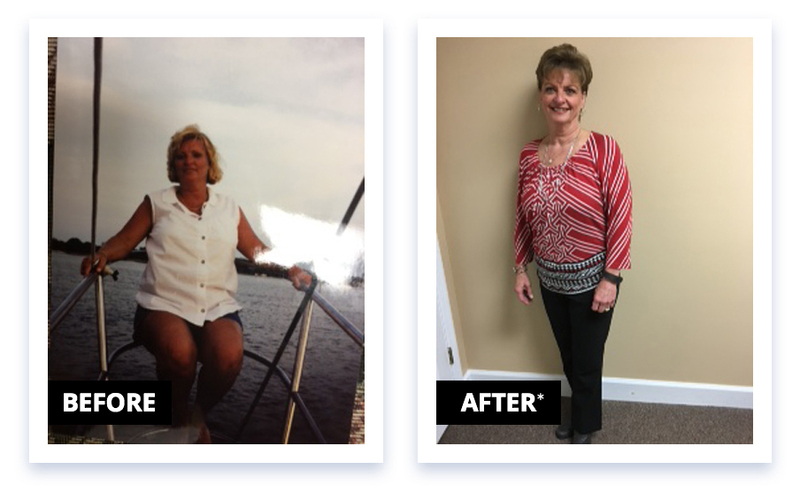 Thanks to the support and guidance from Dr. Vitkin’s Program, I have lost 46lbs! Not only am I healthier and happier, I now have more energy. I have referred several of my friends to their program. 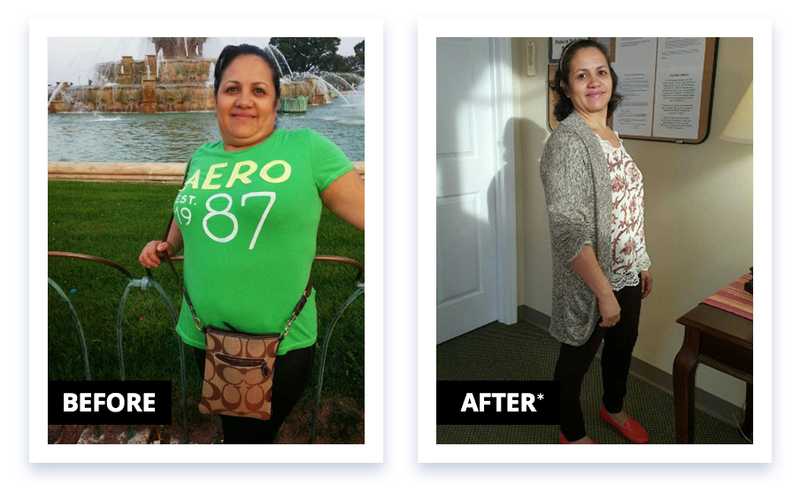 Their staff encouraged me to make better choices and taught me that it’s not just a diet but a lifestyle change. 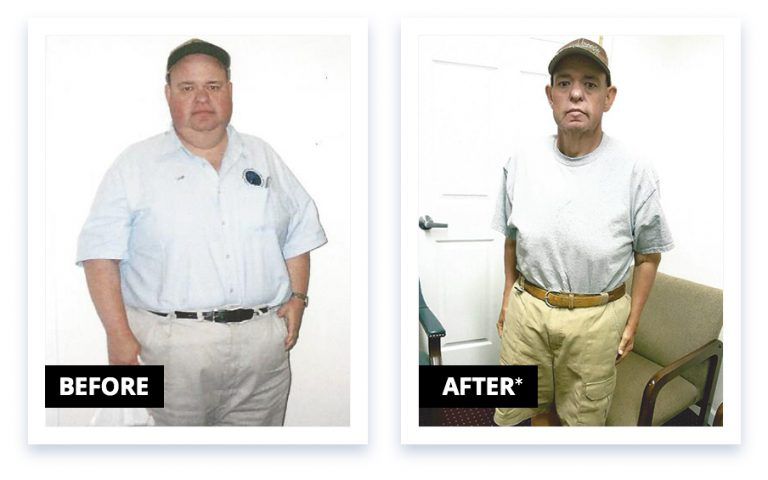 Anyone who wants to lose weight should call Dr. Vitkin’s and get started on their program. They won’t regret it. Significant weight reduction is a journey. A long hard adventure. It takes a tremendous amount of dedication and will power. However, the trip is much easier with a dedicated team like the good people at Dr. Vitkin’s supporting you every step of the way. 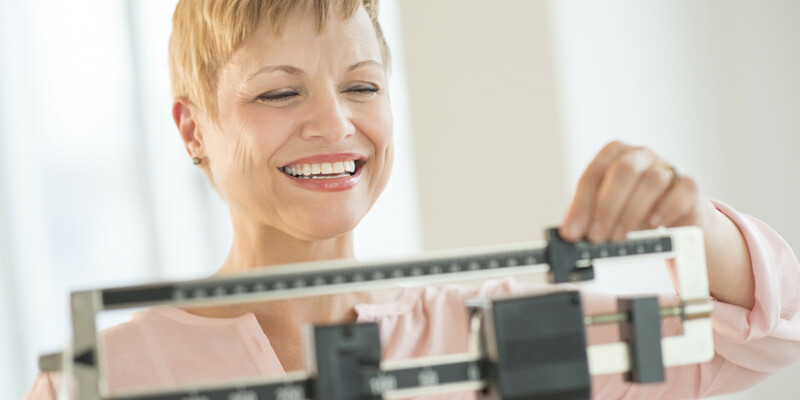 This is the best of the best in weight control clinics. The staff is wonderful and caring. They address all issues during your journey to get healthy. Dr. Vitkin is the most caring and understanding doctor I have ever been to. He truly cares about the patient and their well-being. 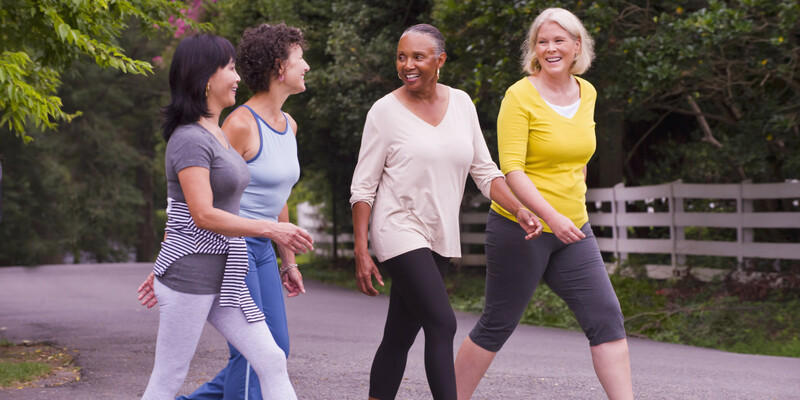 Getting healthy is a lifetime commitment and the staff is there to insure you succeed every way possible. 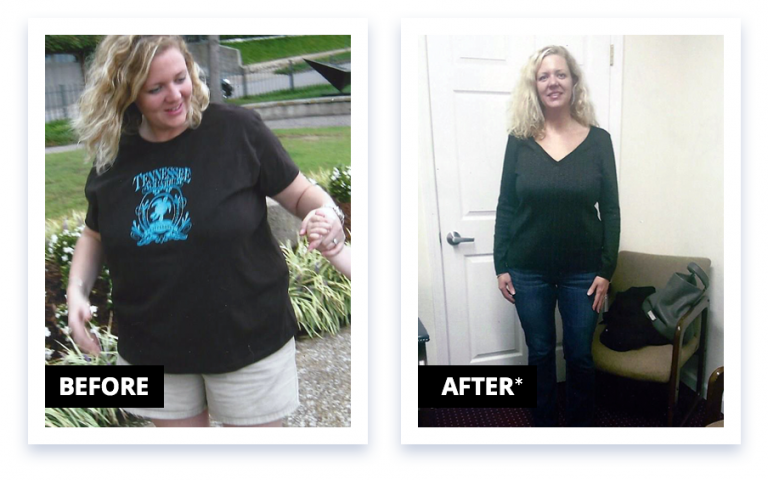 Dr. Vitkin’s Program helped me accomplish something I thought was never going to be done. 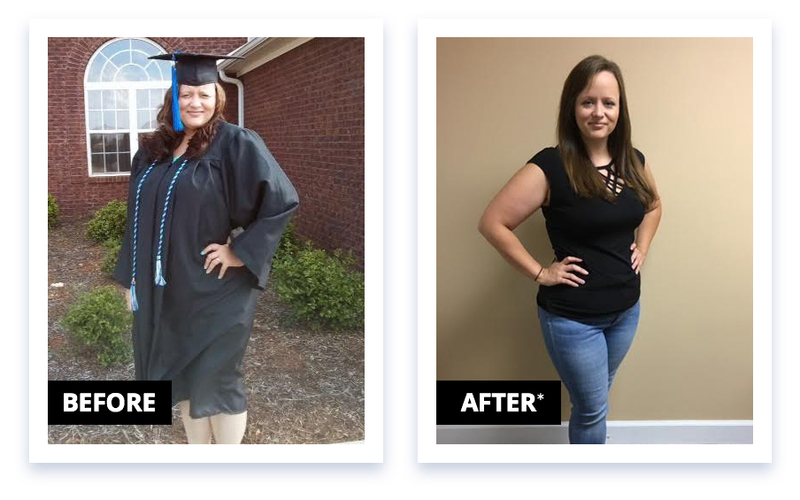 I lost over 100 pounds on their program! The appetite suppressant helped take the edge out of dieting, and the healthy eating decisions they taught me, such as eating healthy and watching what I ate made this a great experience for me. The testimonials displayed are given verbatim except for grammatical or typing error corrections. Some testimonials may have been edited for clarity, or shortened in cases where the original testimonial included extraneous information of no relevance to the general public. Dr. Vitkin’s Weight Loss Clinic, LLC is not responsible for the opinions or comments posted on this website, and does not necessarily share the opinions, views or commentary of postings on this website. All opinions expressed are strictly the views of the poster or reviewer. All testimonials are reviewed for authenticity before they are posted for public viewing.